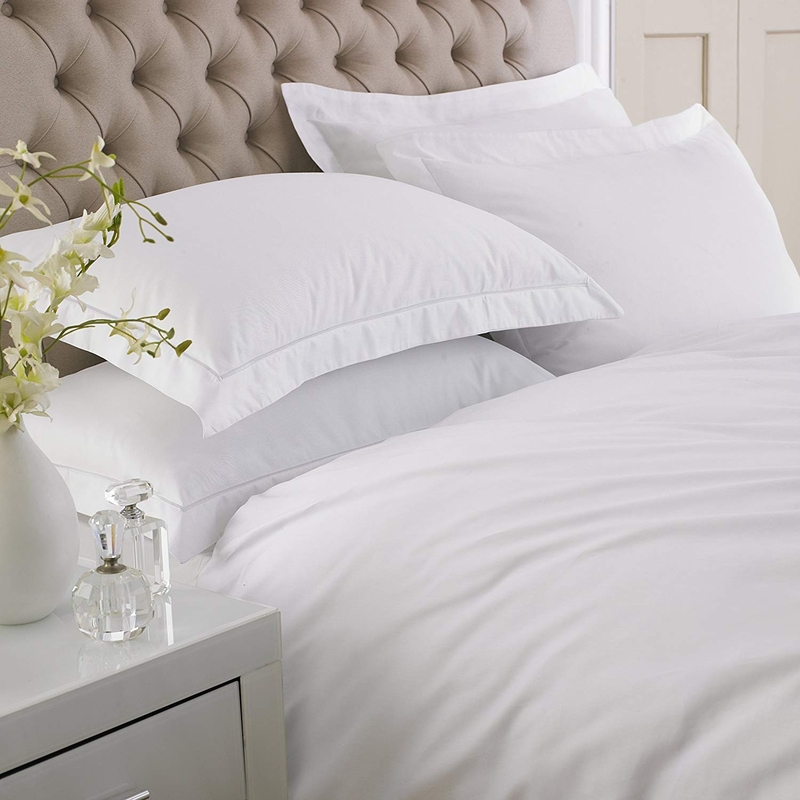 Linen & Moore presents luxurious hotel quality Wholesale Duvet Cover Set range that would lighten up any room. Have a look at our diverse range which can cover hotel to hospital all commercial requirements . we have something for every occasion and compatible to any bedframe. We can promise you 100% quality at a reasonable prices and that's what separates us from our competitors.